Last Chance to Win 10,500 Avios – Don’t forget to Enter! Tomorrow (Friday 17th April) is your very last chance to win 10,500 Avios with InsideFlyer and TopCashback, so if you’ve been meaning to enter, don’t forget! Head over to the dedicated promo page here. After that, entering is as easy as 1-2-3. 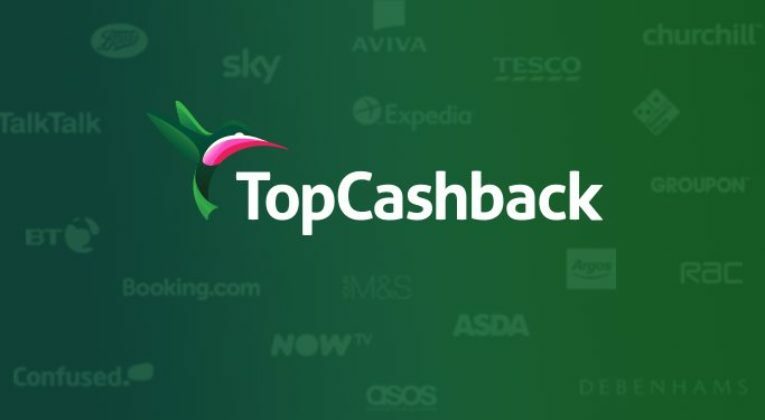 Make any purchase via TopCashback at one of the thousands of retailers and travel companies available on there, before 23:59 on Friday 27th April 2018. You must click through to TopCashback using an exclusive InsideFlyer link (use this link here or any other on Insideflyer.co.uk). Like/Share the promo on Facebook here. Like/Retweet the promo on Twitter here. Enter your name and email address at the bottom of the dedicated promo page, so we can log your entry. That’s it! We thought we’d add something new this time to give the promo a bit of extra spice. When you enter, you’ll be given a personal referral link to the promo page that you can share with friends/family/colleagues/etc. Every time someone clicks on your referral link and then participates in the promo, you will earn FIVE additional entries. So if you want to improve your chances of winning, get sharing! Even if you don’t win the main prize, all new TopCashback members can bag an exclusive 1,575 Avios (£15) bonus with the first purchase via TopCashback, just for signing up through the InsideFlyer link. Note that there are some retailer exclusions for earning the bonus (full list at the bottom of the page here), but with thousands of retailers to choose from, you shouldn’t have any trouble finding something suitable! We love cashback sites like TopCashback here at InsideFlyer. Cashback is often the quickest and easiest way to save money when booking hotels or flights (or pretty much anything really, it doesn’t have to be travel related). The great thing is that you still earn all the same Points/Miles you would anyway from your flights/stays, so it really is an additional rebate. Don’t miss out on your chance to win 10,500 Avios (£100) – enter now! Good luck everyone!!! Entry Requirements: Participants must make a purchase through TopCashback UK within the promotion period via the InsideFlyer link; And like/share the promo on Facebook or Like/Retweet the promo on Twitter; And submit their name and email address using the promotion page. InsideFlyer UK retains the absolute discretion to determine whether entries are valid, although it shall at all times act reasonably in such determination. The winning entry will be selected randomly. The winner will be contacted by email within 7 days of the end of the competition. Permission will be requested to confidentially share the winner’s name and email address with TopCashback UK so that their winning entry can be verified and the prize awarded. Winner must reply within 14 days of being contacted. In the event that a winning entrant fails verification or does not respond within 14 days, a new winner will be selected. By participating in this contest you agree to receive a regular email newsletter from InsideFlyer. You can of course unsubscribe at any time from receiving these newsletters.Your email address will not be shared with third parties. InsideFlyer and our partners cannot be held accountable for failure to deliver prize/s for reasons outside of our direct control. We will of course do everything we can to ensure that prize/s are received by the rightful winner/s within a reasonable time frame.